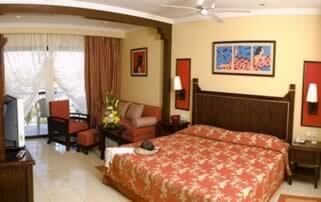 790 fully furnished Standard rooms. Interior or garden view. Bathtub in bathroom. 2 individual beds or 1 king-sized bed.